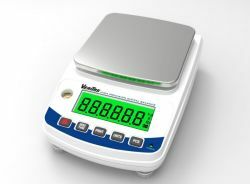 The Veritas T1002 Portable Balance has a capacity of 1000 grams with a readability of 0.01 grams and a 5.5 x 5.6 inches pan size. Designed primarily for the educational market, these robust portable balances are made to be robust and portable. 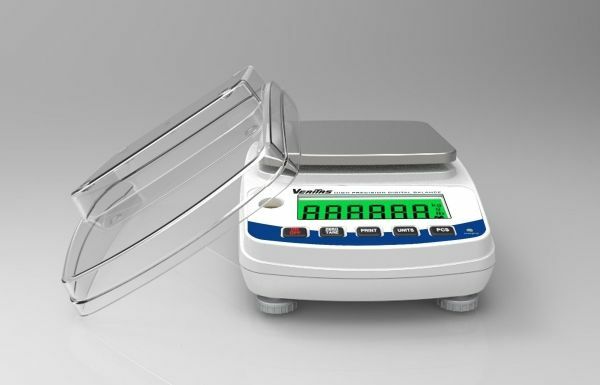 All T series come with their own calibration weight stored in a special compartment in the back. With the included removable cover, the units become stackable for longer term storage and protects them while they are not being used. The T series is simple and economical yet performs accurately with repeatable results.